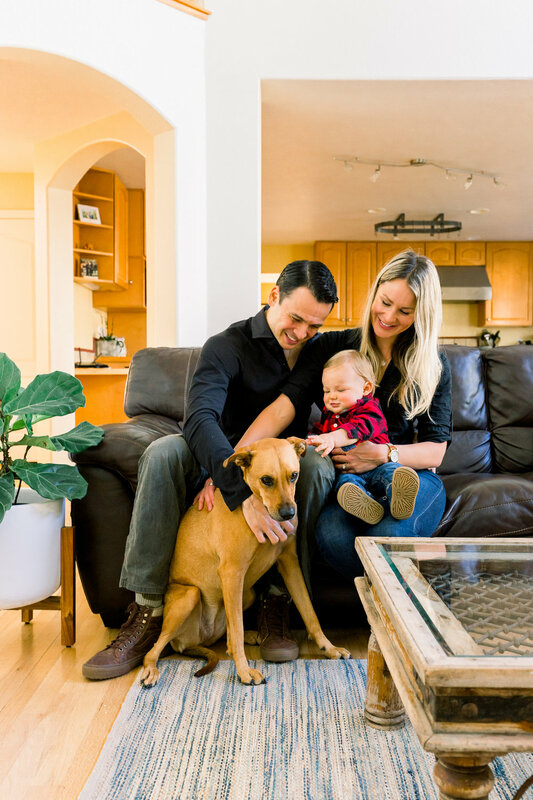 Compass, a real estate technology company, launched in Boulder in January 2019. Compass’ mission is to help everyone find their place in the world, and with that goal in mind, has launched its charitable initiative, Compass Cares. Through Compass Cares, the company has pledged to contribute $10 million in funds and volunteering services to local organizations in 2019. For Compass’s inaugural Compass Cares event in Boulder, Compass agents, clients, staff, friends, and family are invited to plant 5,000 trees in Sunshine Canyon with One Tree Planted for Earth Day on Saturday, April 20th from 9am – 3pm. In 2010, the Four Mile Canyon Fire transformed Boulder’s landscape, destroying 6,200 acres of land and 165 homes. Nine years later, the scars of this fire can still be seen in Boulder’s backyard. Compass aims to be a contributor in the ongoing restoration efforts to serve the community and its members. If you would like to participate in the One Tree Planted event with Compass this Earth Day, please contact Tamori Tristani at tamori.tristani@compass.com. Compass is a real estate technology company with a powerful end-to-end platform that supports the entire buying and selling workflow. We deliver an incomparable, seamless experience to both agents and their clients all in service of the Compass mission: to help everyone find their place in the world. Founded in 2012 by Ori Allon and Robert Reffkin, Compass is the fastest-growing real estate technology company and operates in more than 100 cities. Learn more and find your place at compass.com/careers and agents.compass.com. One Tree Planted is a 501(c)(3) non-profit focused on global reforestation, planting trees in North America, South America, Asia and Africa. They carefully select the best tree species for each location ensuring a 80-90% survival rate.